You were appointed to manage a project. You make a list of tasks, assemble a project team, and build a project timeline. However, like most projects, things come up, changes happen, and the timeline shifts. With being so wrapped up in the day-to-day nuances of managing the project, you forget to update the project timeline. Now it’s outdated. In a rush, you quickly update the timeline, but it throws your project team off track. No one is on the same page or knows what tasks are due and when. If this has happened to you, then you are likely looking for an easier, realistic way to create, monitor, and control a project timeline. In this article, we will tell you what a Gantt chart is, how it can help you manage your project timeline, and how to build one from scratch. Who is Gantt, and What is a Gantt Chart? Believe it or not, the first Gantt chart was first put into practice back in the mid-1890s by a Polish engineer. The Gantt chart was then used over the years until an American engineer and project manager, Henry Gantt, created his own version of the chart. Gantt’s chart became the version that we all know and love today. However, back in Gantt’s day, Gantt charts were built by hand. So, every time a project changed, the project manager had to redraw and reconfigure the chart. You can imagine how time-consuming and laborious this was over time. The good news is that with technology today, Gantt charts are significantly easier to build and maintain. What Are Gantt Charts Used For? Still not sure what a Gantt chart is exactly? Don’t worry, we won’t judge. A Gantt chart is essentially a chart that shows the overall project timeline along with all project tasks, activities, and due dates for each. Gantt charts are typically best for projects with multiple moving parts and complex task relationships and dependencies. Although you can make a Gantt chart to manage any project timeline, projects with complex timelines, multiple moving parts, and numerous dependencies are best managed with a Gantt chart. 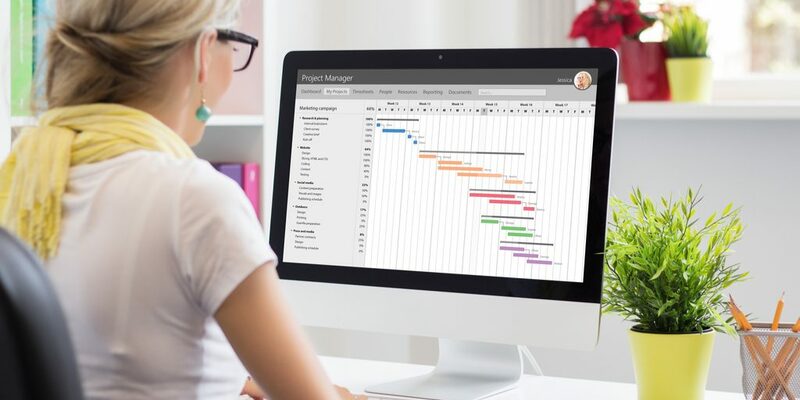 Although they might take a little time to build up front, Gantt charts help project managers accurately report on real-time project progress to project teams and stakeholders. Thankfully, these days, you don’t have to draw and re-draw a Gantt chart. Many project management software can create a Gantt chart in minutes and allow you to export your chart to share with others. So, now that you know more about what Gantt charts are and how they can help manage project schedules efficiently, how do you make one on your own? Of course, this depends on the type of project management software or application you use. However, here are some steps to keep in mind when creating a Gantt chart. 1. Make a List of All Steps, Tasks, and Activities. The first step in creating or building a Gantt chart is to think through the steps, tasks, and activities involved in the project. Start by making a list of these tasks. Your list doesn’t have to necessarily be in chronological order to begin with, but it can be helpful to write them all down to begin thinking about how they fit into your project. Many project managers find this step overwhelming. However, it can be helpful to take some time to think about all the tasks involved in the project up front in order to craft a solid project plan and timeline. 2. Outline Task Dependencies and Relationships. Depending on the type of project, you will likely have some tasks that are “dependent” on other tasks. This means that some tasks may not be able to start or finish until other tasks start or finish. Identifying these tasks is crucial to assigning resources as well as mapping out your project timeline. Making a Gantt chart can help you keep all task dependencies organized as well as provide you with a deeper level of understanding of how to organize and manage your project. 3. Identify Project Resources and Build a Resource Plan. Resource planning is another important step in the project planning process. It is also an area that many project managers and organizations find challenging. 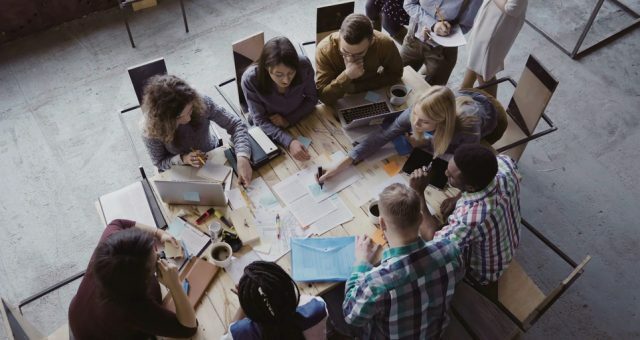 In fact, more than half of Project Management Offices (PMOs) do not take advantage of valuable project management—and resource optimization is one area. 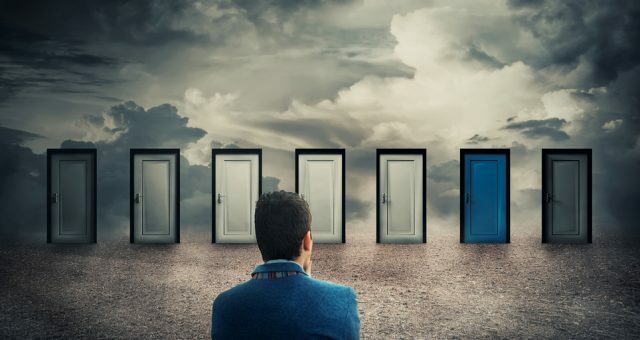 Furthermore, 40 percent of certified project management professionals (PMPs) indicated that resource management and resource optimization are their top project management challenges today. Crafting a solid resource plan includes acquiring and recruiting staff; building resource calendars; identifying training needs; performance incentives and rewards; and compliance and safety. 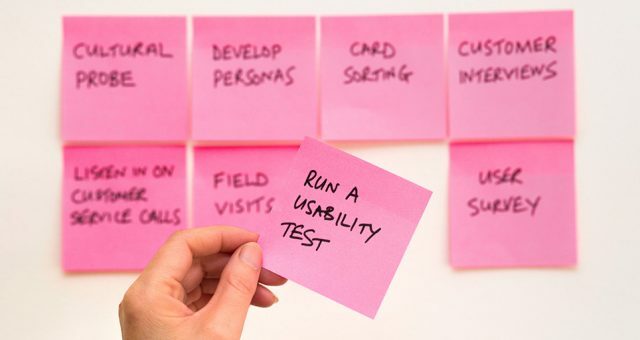 In addition to thinking through and making a list of all the necessary tasks and activities, step #1 also helps project managers identify if additional resources are necessary, and what tasks they would be assigned to. Once you have assembled your project team, you can begin crafting a Gantt chart that allows you to assign tasks to individual team members. 4. Build Your Gantt Chart. Now it’s time to build your Gantt chart! Again, this step may be different depending on the type of project management software you use. For example, some tools might require you to add tasks and deadlines manually; others may allow you to import a list of tasks and deadlines from an Excel spreadsheet or CSV file. Some tools allow you to build a Gantt chart with just a click of a button. For example, Rindle has a brand-new Gantt chart feature. Once you have added your tasks to Rindle, simply click the “Gantt” icon, and watch your chart build right before your eyes! Yes, building a Gantt chart can really be that easy. Of course, it will require some time and effort to map out all of the tasks, activities, and resources up front; however, once you have your complete list of tasks, building a Gantt chart can be done in a few simple steps. Once your Gantt chart is ready, monitoring and controlling your project schedule is a breeze. It allows you to keep a close, watchful eye on the project schedule and progress. It also allows you to update task due dates as needed, alerts you when certain tasks are running behind, and helps you identify potential risks or roadblocks down the line. So, what’s the best practice for using a Gantt chart? Keep it up to date as often as possible and as changes occur. This will help to ensure that you and your project team are always looking at the most up-to-date schedule. If you are reading this article because you are trying to figure out how to best manage your project schedules, then it may be time for a Gantt chart. As mentioned briefly above, Rindle now offers a Gantt chart feature that automatically pulls in tasks, due dates, and assignees and calculates a timeline in real time. With Rindle, you get an all-in-one project management tool with multiple features and functionalities, all designed to help users and project managers manage projects more efficiently. Take control of your projects and save time. Give Rindle a try today. Julie is a certified and professional project manager, digital marketer expert, and content writer. She has over a decade of experience as a project manager, specializing in custom product development projects, website builds ("brochure" websites and eCommerce), and app and software development projects. Julie also specializes in managing and coordinating marketing activities and campaigns for small and medium-sized businesses. When she isn't working, Julie is an avid, competitive aerial dancer and gymnast. What is a Visual Workflow and Who is it For?